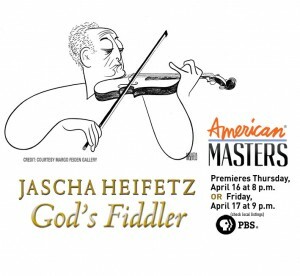 Soon to air as a part of The American Masters series on PBS in the United States, this film portrays an artist for whom only perfection would do, a musical wunderkind who went on to set the standards for nearly a century. 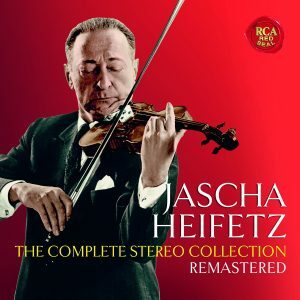 We get to know Jascha Heifetz through home movies and personal family photos taken from 1903-1987, a prestigious concert artist so well known in popular culture, his name became synonymous for greatness. The program includes interviews with the great violinists of his generation, and from many of his former students, although his son, Jay, not interviewed in the film, remembers the years of growing up with his father as being joyous and loving, not consistent with the conclusions drawn by the film and its sources. Now available on DVD for the first time, the rare acting performance features Jascha Heifetz together with Andrew Leeds, Joel McCrea and Walter Brennan. 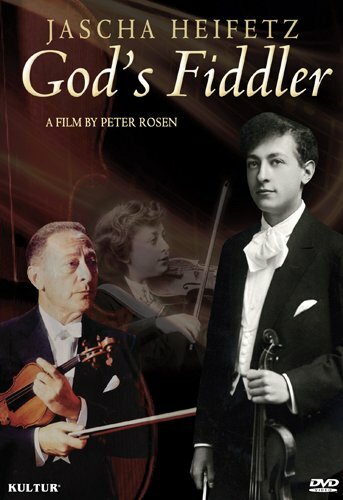 Running away from home after his stepfather threatens him with reform school, young Frankie (Gene Reynolds) attends a concert by Heifetz that turns his life around. Stumbling upon a settlement house where free music lessons are given to the poor, Frankie studies the violin until the school’s financial woes inspire him to organize a benefit concert headlined by Heifetz to prevent the school from being closed. 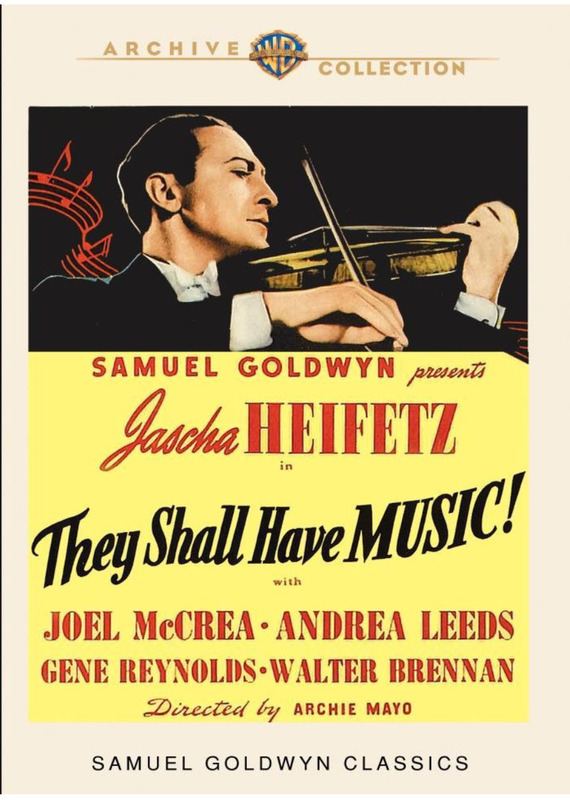 Highlighted by the greatest violinist of his time performing works of Mendelssohn, Saint-Saëns and Tchaikovsky, They Shall Have music remains one of Samuel Goldwyn’s proudest achievements, a 1939 Academy Award® nominee for Best Music (Scoring). 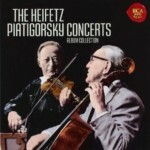 (Heifetz Collection). By George Frideric Handel. Edited by Jascha Heifetz. Arranged by Johan Halvorsen. For Violin Duet. LKM Music. Softcover. 12 pages. Lauren Keiser Music Publishing #S512002. 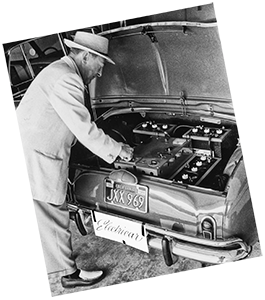 Published by Lauren Keiser Music Publishing (HL.126549). 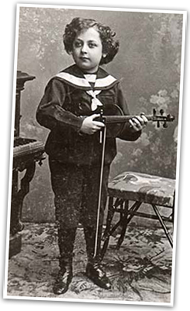 (Violin and Piano Heifetz Collection). By Henri Wieniawski. Arranged by Endre Granat. For Violin, Piano Accompaniment. LKM Music. 16 pages. Lauren Keiser Music Publishing #S511019. Published by Lauren Keiser Music Publishing (HL.126550). 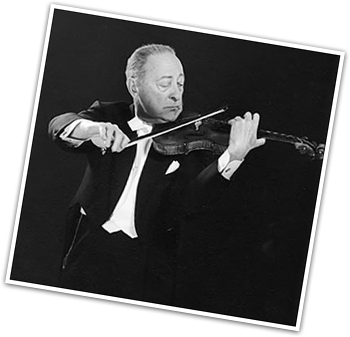 Two new releases from the Heifetz Series for Violin are now available — George Frederic Handel’s Passacaglia for Two Violins, and Henryk Wieniawski’s Polonaise Brilliant No. 2. Both products are accessible from Sheet Music Plus by clicking on the editions’ covers here, or from either Amazon or Sheet Music Plus by using the “Store” link above.